Scunthorpe United have announced the signing of forward Connor Jennings from Stalybridge Celtic – with the 20 year old hot-shot expected to be a replacement for Chris Dagnall, bound for Barnsley. Joining us from the Blue Square North Manchester-based club, the 20 year old has already scored 19 times in all competitions for Celtic, and it is hoped that he will add some much needed killer instict and confidence to the Iron’s front line. Signing a 2 and a half year deal in the process, it’s hoped that Jennings will be the latest in a long conveyor belt of strikers to join the Iron: score deals and hit the big time with moves elsewhere. This is one of the reasons why Connor is believed to have turned down at least one Championship side when electing to move to North Lincolnshire and become an Iron player. As such, we will be his first ever professional club, with the Conference North club still being part-time. 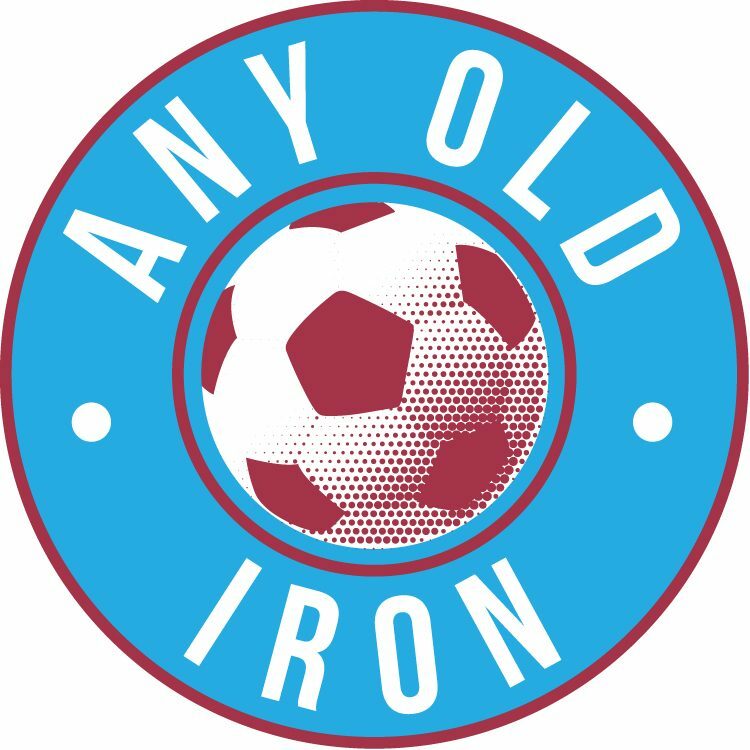 Unsurprisingly: he signs for the Iron for an undisclosed fee – with the Iron as secretive as ever about their financial dealings. However, it is anticipated that Celtic were wanting £100,000 for their star asset: so it remains to be seen as to how much the Iron actually paid for him, giving that we’d already had one bid turned down for him. He was at Glanford Park this afternoon, agreed terms fairly comfortably: and thankfully passed his medical with flying colours, ensuring that he became our first signing of the January transfer window. Although, of course – many more are expected to follow: even in the near future with any luck! He has been given the Number 28 shirt by Scunny, and is expected to be in the squad for our trip down to John Ward’s Essex-based Colchester United on Saturday January 14th. So here’s to a hopefully long and happy marriage between Scunthorpe United and Connor Jennings, coupled with lots of goals of course….